Best So Far – posted through June 24th. 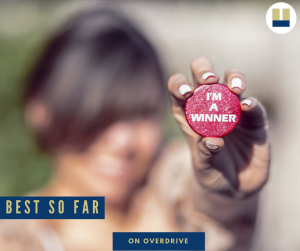 Find your new favorite book in this collection featuring the best books of 2018 so far! Cozy Mysteries – posted through July 1st. 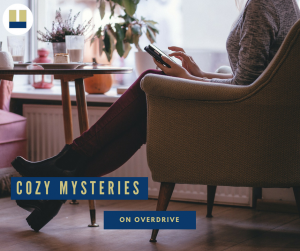 Curl up with your tea and a soft blanket and get ready for some murder with these cozy mysteries! 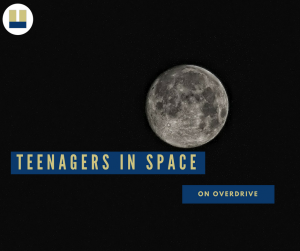 Teenagers in Space – posted through July 1st. Looking for some out-of-this-world YA fiction? Look no further!